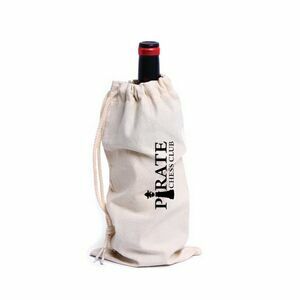 10 oz cotton canvas wine tote holds 2 bottles; Fabric matched webbed handles; Great for picnics; Padded center divider protects & separates bottles. Wine, at its core, will always be considered as French. Sure, there are now vineyards in other parts of the world that produce award-winning wine, but it will still remain a French drink. This is why the names of wine represent French areas, such as Bordeaux, for instance. Even if your favorite wine has been created in California, there is nothing wrong with honoring the French origin of this marvelous drink. Indeed, when thinking about wine, most of us conjure up images of rolling hills with grapes, culminating in a chateau at the top of the hill. This is what you will actually find in France, where the true nature of wine is still celebrated. 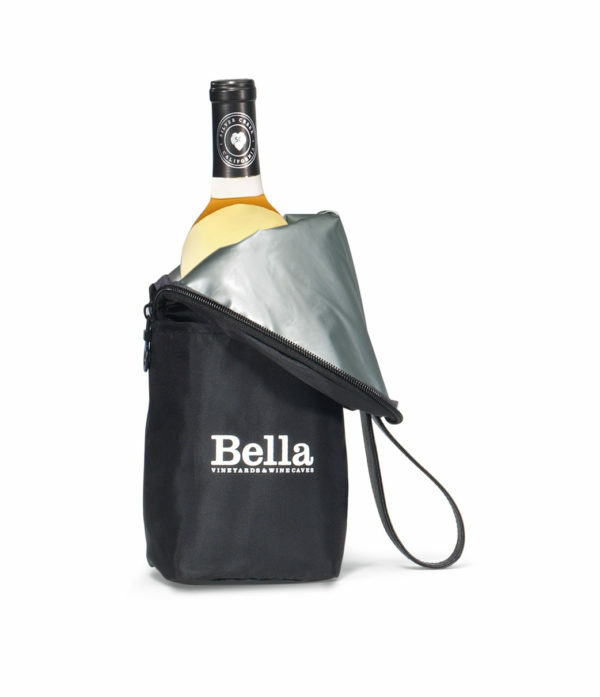 Think of relaxed afternoons in the sunshine, sipping a crisp white wine or full bodied red wine, and you get the idea. For a drink that conjures up so many images and emotions, the bottles in which the drink is stored are generally very bland. Not just that - they are quite hard to hold and they have a tendency to break as they are made from glass. 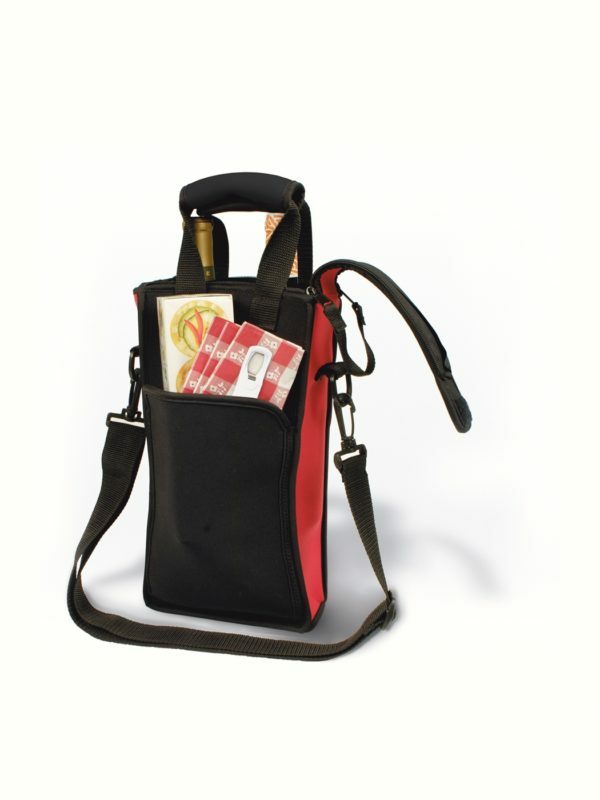 If you have a wine store, these are things you might want to think about. 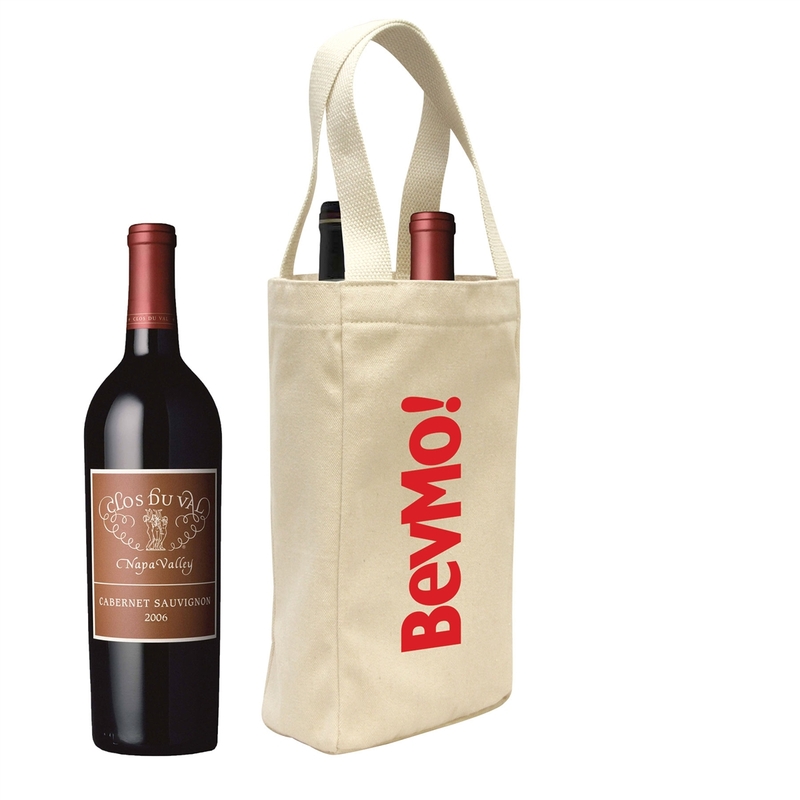 Offering your customers the Brand Gear Chateau Vineyard wine tote is a fantastic way of helping your customers present and protect their bottles, while at the same time celebrating the French origin of the drink. 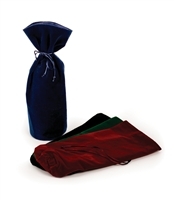 The bag is a 10 oz cotton canvas model that is able to hold two bottles. 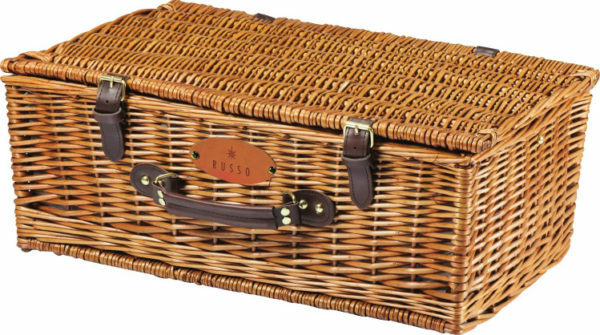 It comes with matching webbed handles for easy carrying. 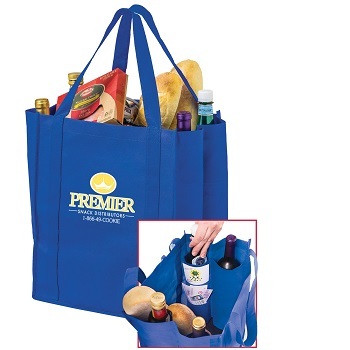 Additionally, the bag can be printed with your company name and logo for easy advertising.